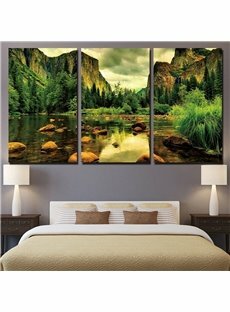 framed canvas art has become popular these years and more and more people purchasing some truly wonderful pieces for their home. 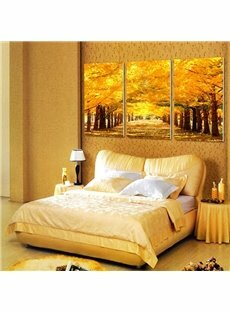 Unique autumn forest scenery pattern design. 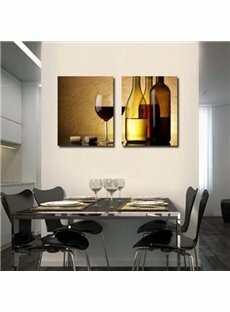 It matches all kind of style of home. 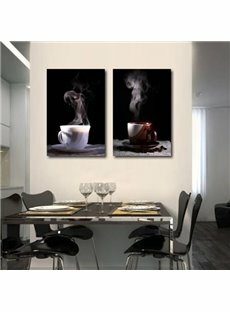 These wall art prints is made of fabric membrane,this kind of material is in high quality and can be cleaned with wet towel. 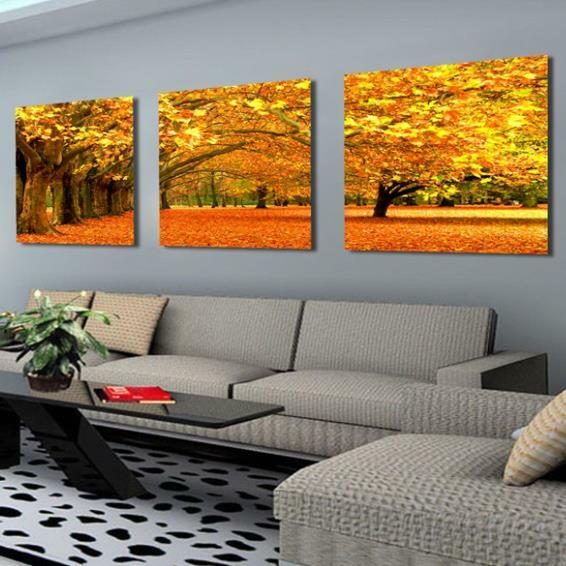 Color of it is very brightly.They are a great way to fill a room. 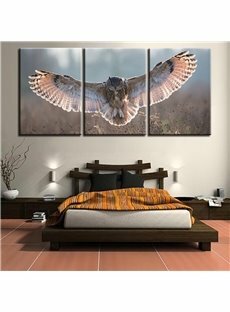 Looks great and I am very happy with it.I don't think I could find anything better than this one.Thank you. 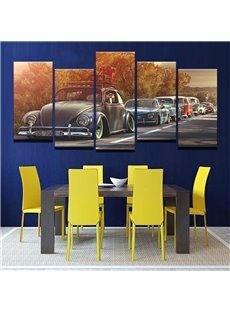 The colors are vibrant and amazing.The set adds a style to my living room for a reasonable price. 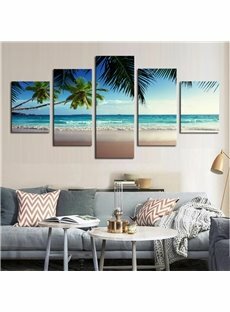 We want something colorful in our living room,so we bought this piece for our home decoration.We are very satisfied with the set.It indeed makes our home look completely beautiful. 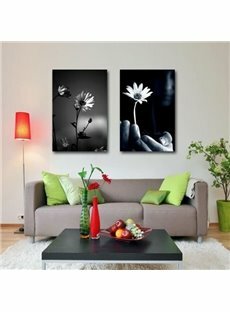 I fell in love with the beautiful pictures the minute I saw it.It is easy to put them on the wall.